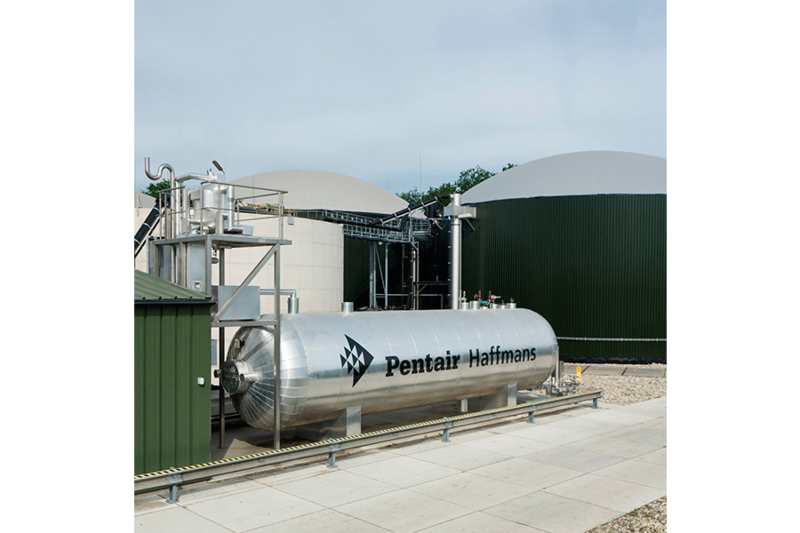 The Haffmans Liquid CO2 Storage Tank is designed to provide dry liquid CO2 storage capacity on site. 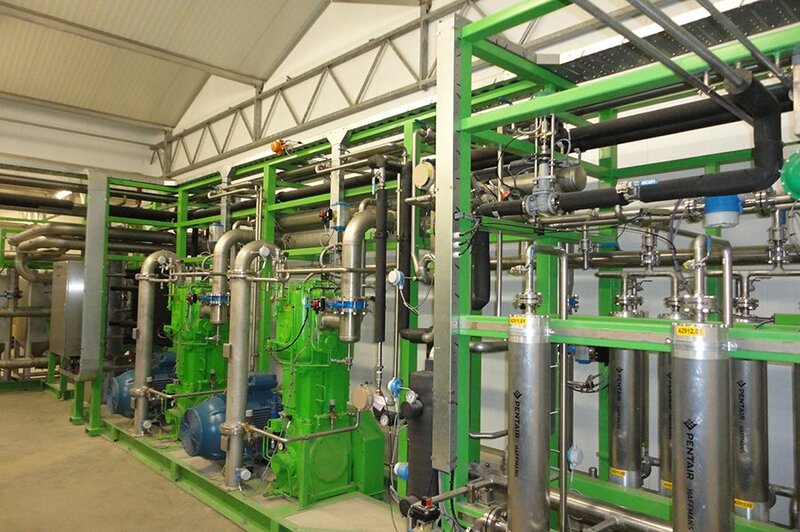 It acts as a buffer when CO2 consumption is lower than the liquid CO2 supply rate. 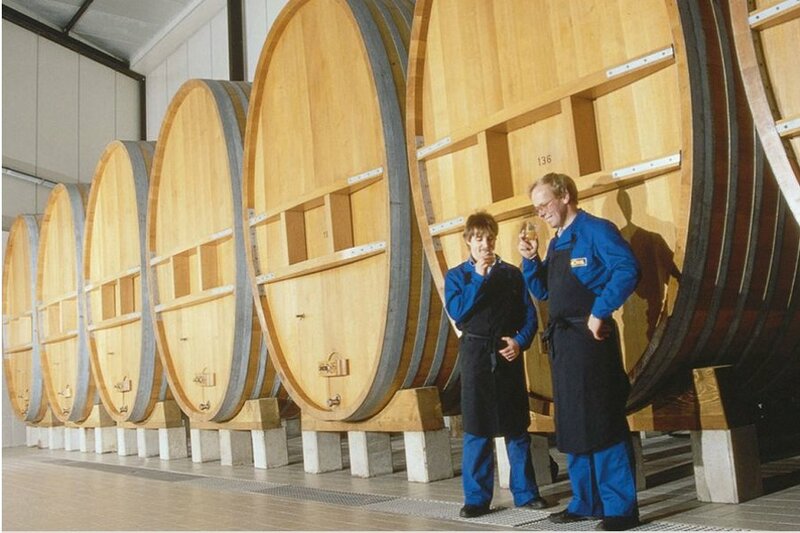 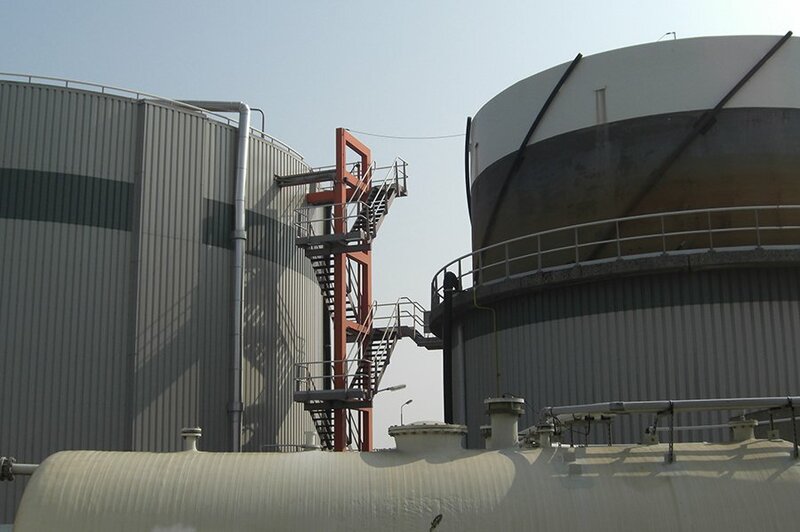 The CO2 storage tank is designed to provide dry liquid CO2 storage capacity on site. 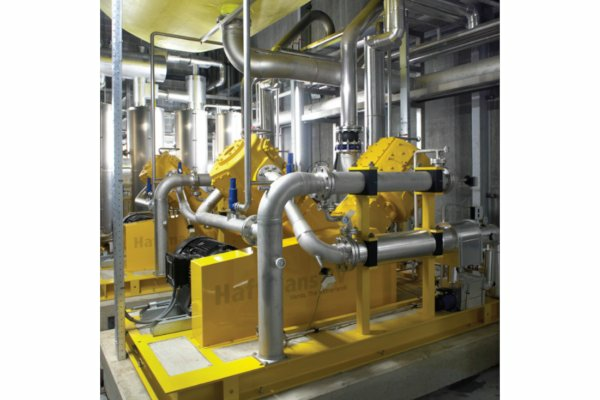 It is acting as a buffer when CO2 consumption is lower than the CO2 supply rate. 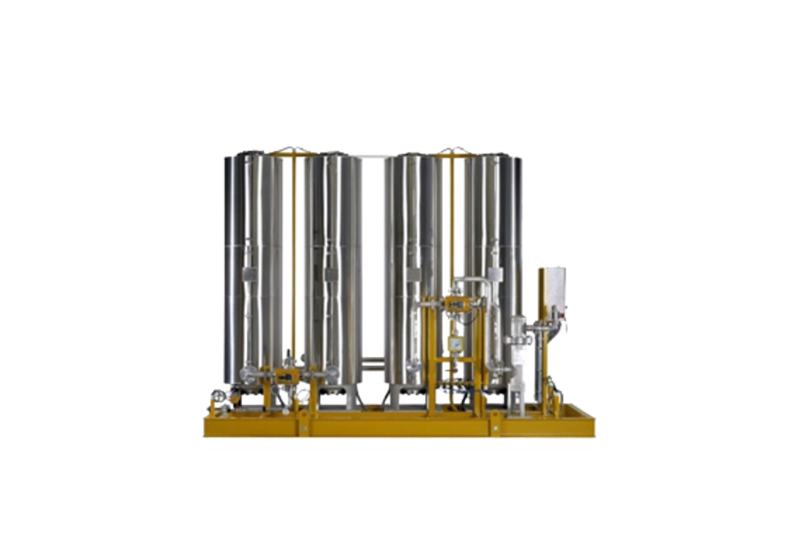 It is integrated into a CO2 recovery process down stream of the CO2 Liquefaction system or operates stand-alone. 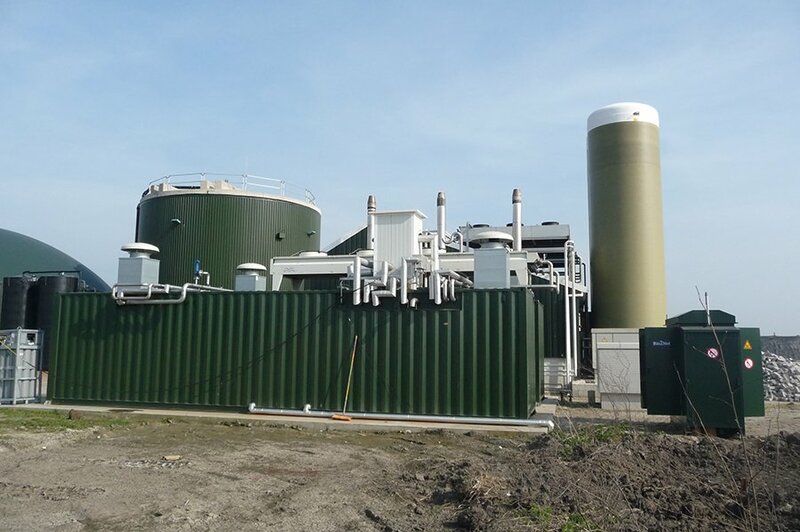 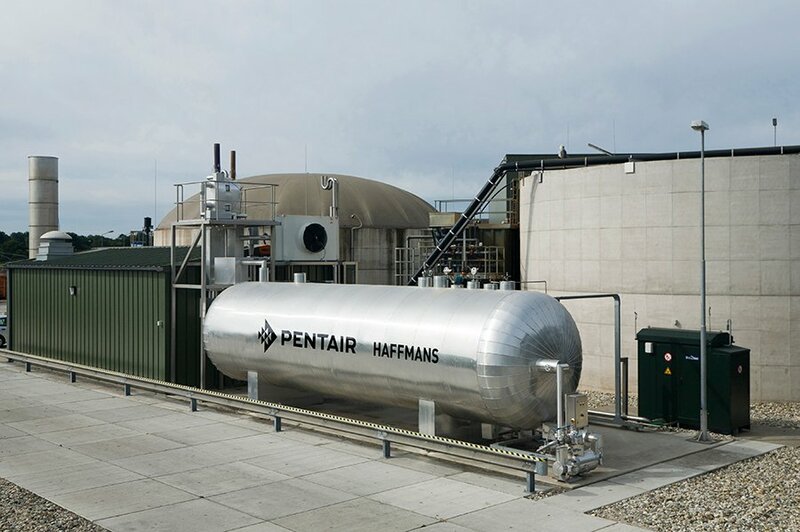 Whether the site situation requires a complete new plant, a replacement, a retrofit or expansion, Pentair Haffmans provides a suitable CO2 storage solution. 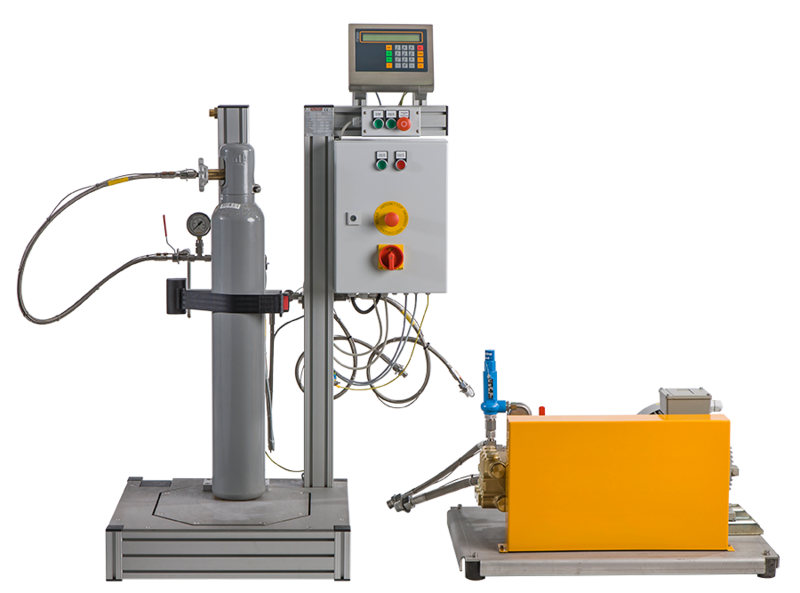 The Liquid Stripping System increases the end purity of the liquefied gas, including a system to optimize CO2 recovery. 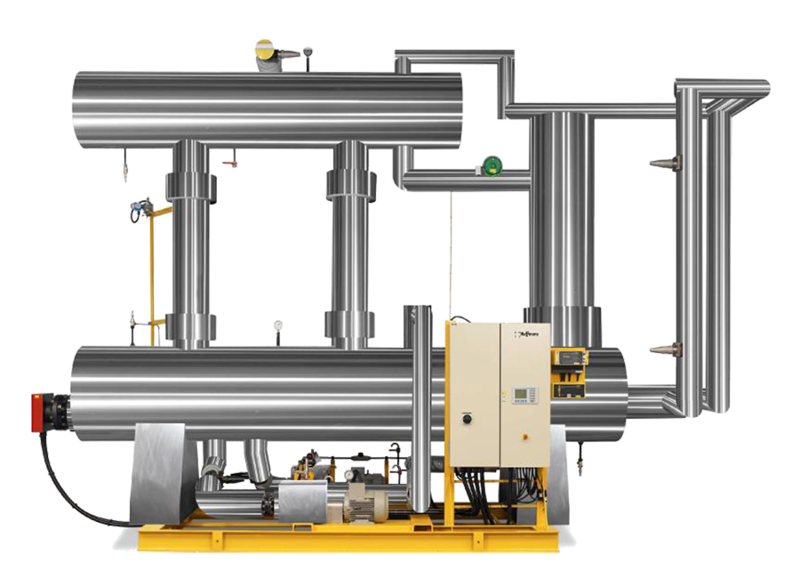 The reversible road tanker pump is designed to transfer liquid CO2 between the CO2 storage tank and the road tanker.